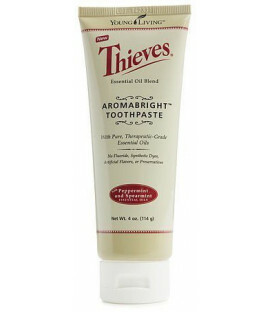 A milder toothpaste than the Dentarome Ultra, and in our opinion also be re-packaged as a deodorant. 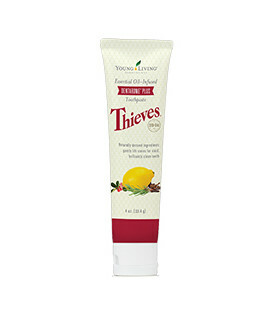 It contains well-proven ingredients - thymol and eugenol, found in clove and thyme essential oils, along with gentle, odour-absorbing baking soda. The baking soda is a key ingredient because it is a powerful antibacterial agent that lends itself remarkably well as a deodorant. Yes, it sounds strange but the toothpaste's consistency is light and not as sticky as ordinary toothpaste. 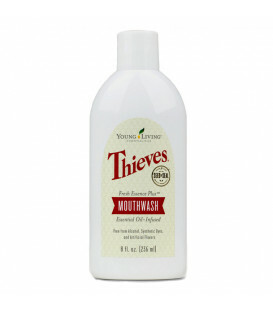 It has been tried and tested in the most stressful situations and it has proven to stop all odour. 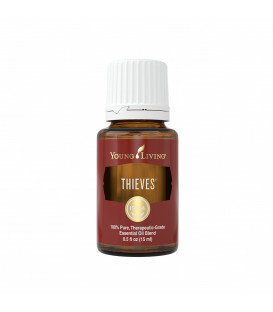 It also contains the oil blend of Thieves, which gives a pleasant smell. 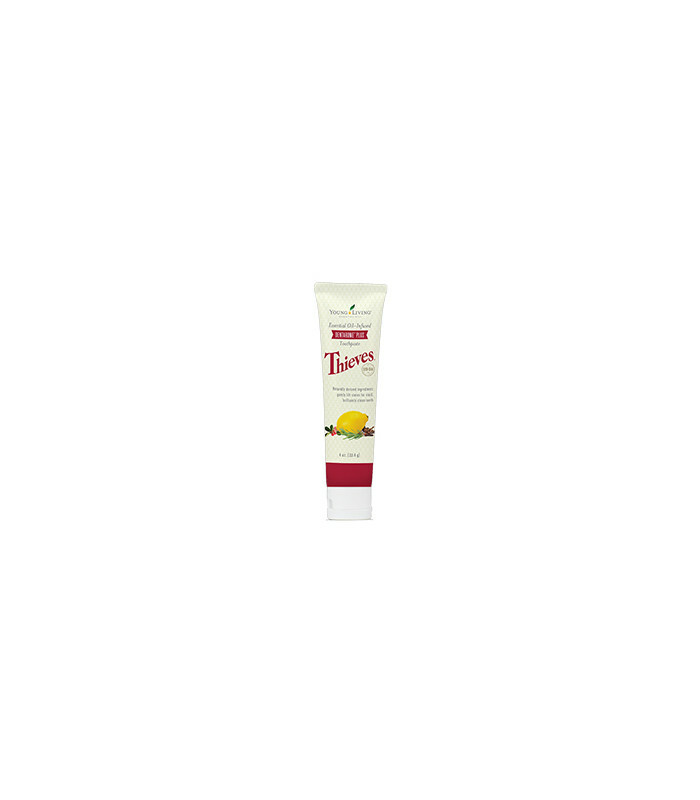 As a toothpaste, brush teeth thoroughly with Dentarome Plus after meals or at least twice daily to help maintain healthy teeth and gums. As a deodorant, place a small amount on the palm of your hand, about a 5 cent piece, and rub under each armpit. Please Note: May affect sensitive skin. If you experience any adverse or slight burning sensations due to the essential oils, wash your skin immediately and use it for toothpaste. There's a couple of differences. 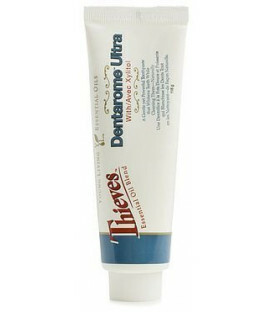 The major difference between all three choices is in the consistency of the Dentarome Ultra. 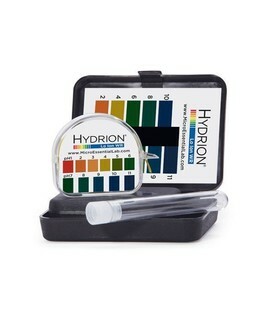 The Ultra contains micronised calcium carbonate making it a thicker paste. Dentarome Plus has a more fluid consistency (as there is no micronised calcium binding both these products together). 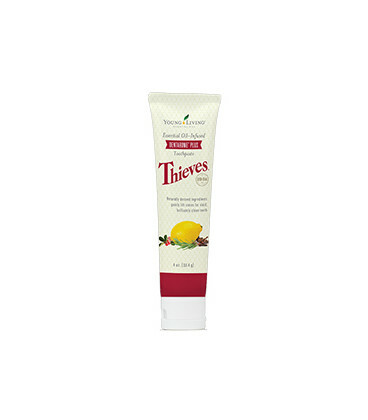 The Plus in the Dentarome Plus is because of the added thymol and eugenol (found in clove and thyme essential oils).